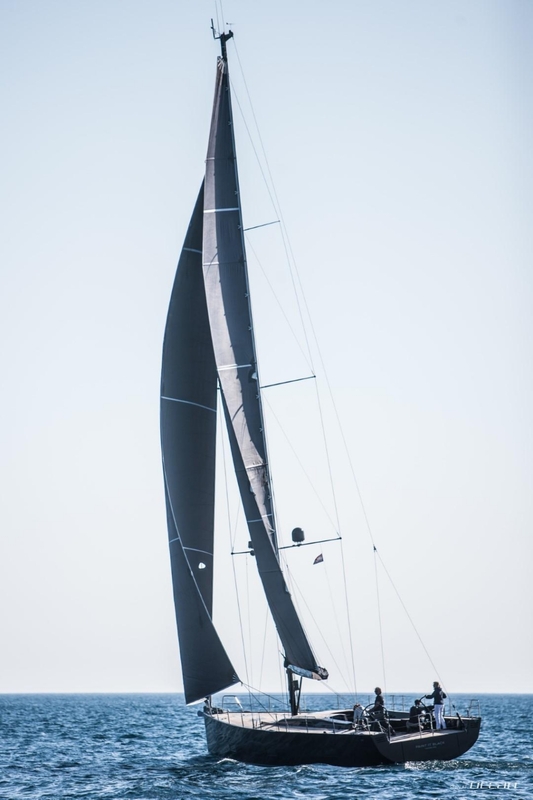 We are delighted to announce the worldwide first and currently only Solaris 58 sailing yacht available for charter! Joining our fleet in Kremik nearby Split this luxury performance cruiser will be available with skipper inclusive. 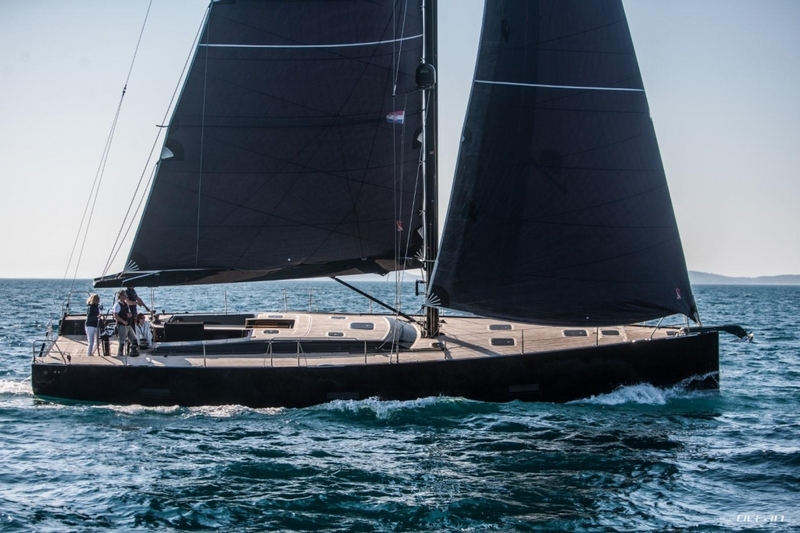 Sailing enthusiasts will appreciate the carbon mast and gennaker and twin-steering wheels in carbon whilst families and friends will fall in love with the comfort and luxury sailing yacht Solaris 58 scores with. 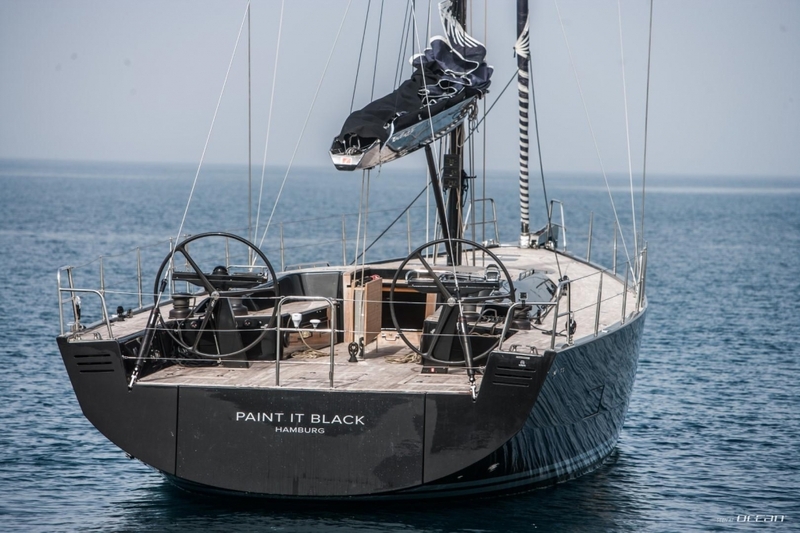 With its black sails matching the striking black hull color this beauty is a guaranteed head-turner. Solaris 58 for charter is designed by Javier Soto and boasts maybe the most compelling and perfected 58 footer yacht today. 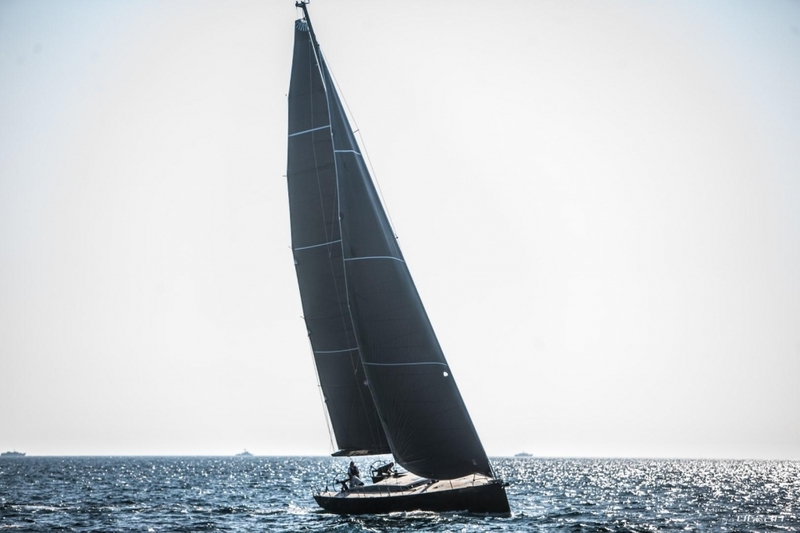 Semi-custom built to conform newest production technologies this pedigree features outstanding performance with excellent sea-keeping and ocean-going bluewater sailing capabilities. The full teak deck is free from the tender stored conveniently in its own garage to offer plenty of space for sunbathing and socializing. Below the flush deck, a modern, cozy and clearly arranged saloon will invite for relaxing and dining. The well-appointed cabins offer spacious and luxurious accommodation comprising a large master cabin, and two double aft cabins of which one has twin beds. The skipper is accommodated in its separate bow crew cabin with own toilet for a maximum guest privacy. Charter yacht Solaris 58 in Croatia comes fully equipped and we have spared no expenses to ensure a luxurious stay on board. It goes without saying that an air condition system available throughout the yacht and a power generator are part of the standard equipment. But there is more, a water maker will ensure sailing without the need to berth in marinas and the dishwasher and washing machine will secure additional comfort. 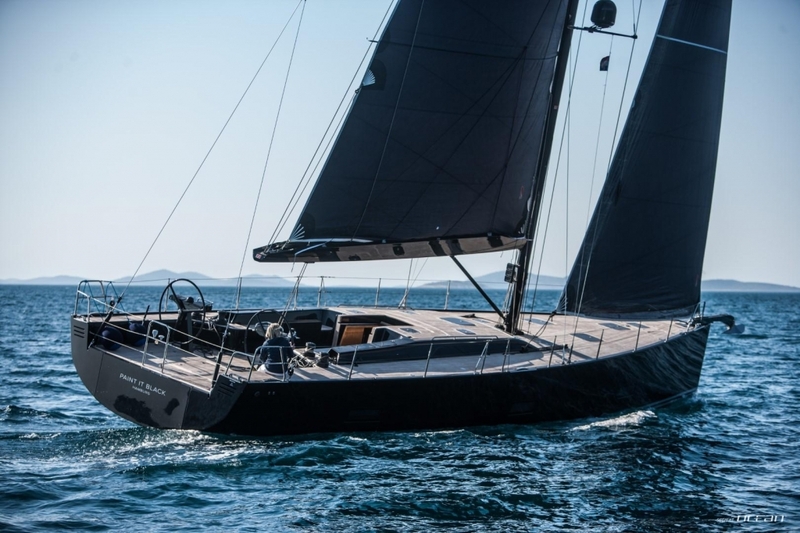 Solaris 58 for rent in Croatia is definitely the best performance luxury cruiser in the below 60 feet class. 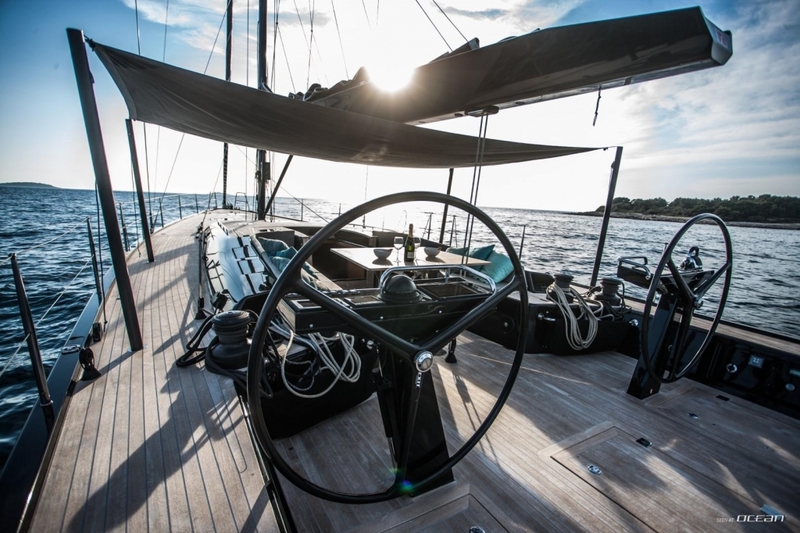 Fully equipped with lots of amenities, featuring a modern design and unmatchable sailing performance, this beauty is exclusively available for charter for the first time. 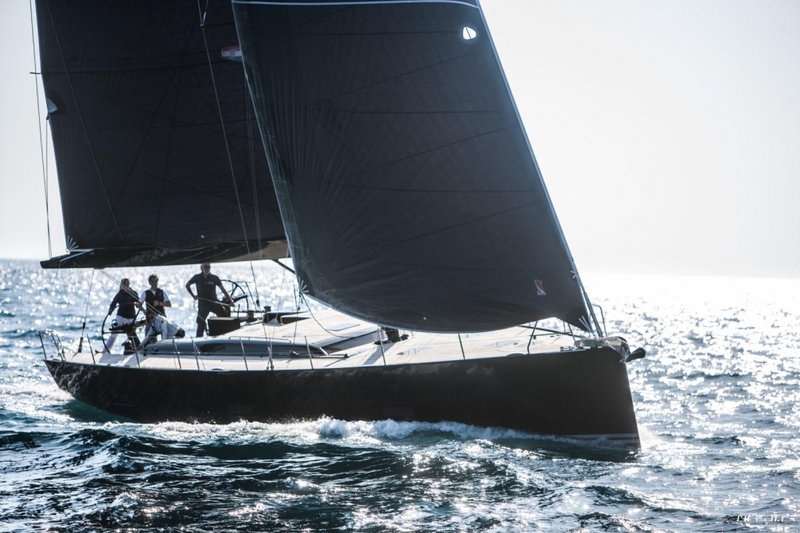 Secure your favorite prime dates and charter Solaris 58 now to avoid disappointment later and sail the Adriatic coast in style, inviting your friends or spending a memorable time with family. 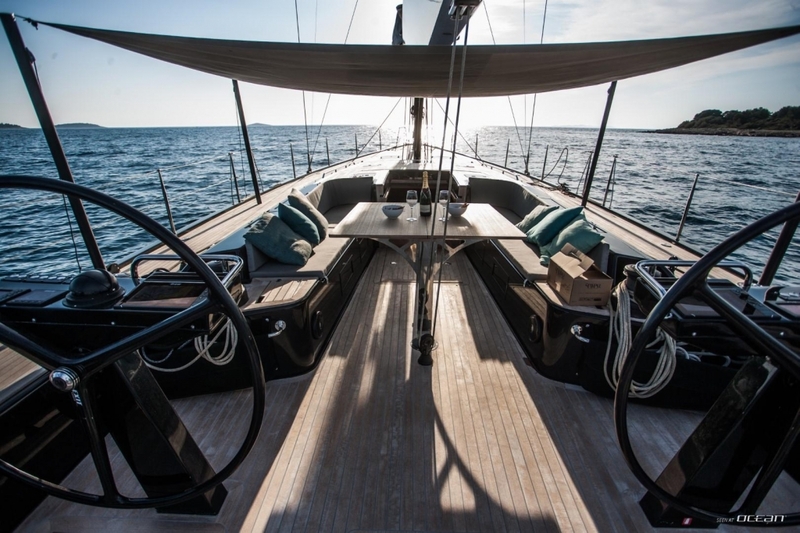 Extras included in the charter rate: dinghy with outboard engine, icemaker, bed linen, towel sets (several towels per person including beach towels), Wi-Fi internet on board, coffee pack with 60 capsules, cosmetic and hygiene set, snorkeling gear and fishing rod. 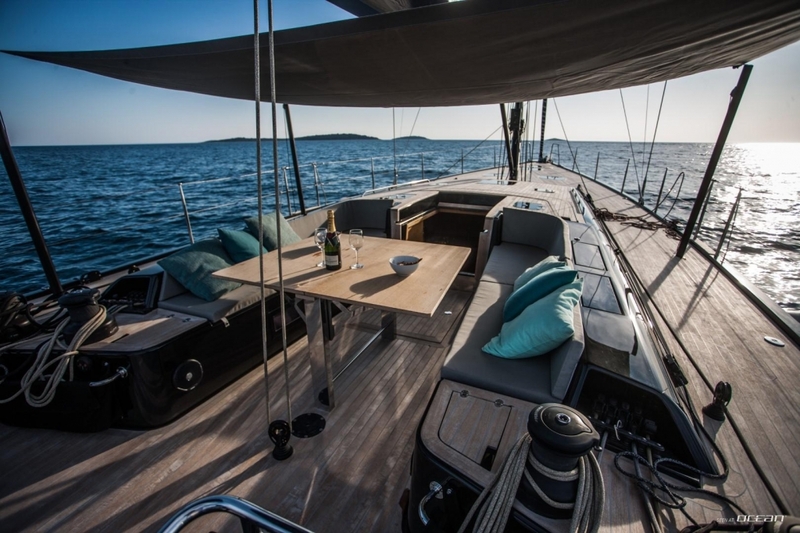 We recommend an Advance Provision Allowance for our charter yacht Solaris 58 in Croatia. 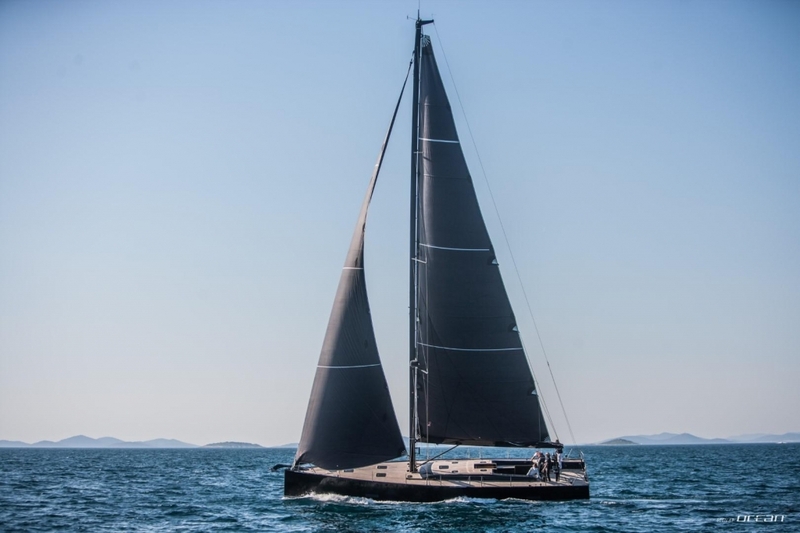 Luxury sailing yacht Solaris 58 for charter in Croatia is based in Kremik near Split, but considers one-way charters to and from Dubrovnik as well as popular islands like Hvar, Brac, Mljet, Korcula and the picturesque Kornati islands.